Oh, Francis will tear you apart and spit you out. In the best way possible, of course! I'm on Crazy Love, right now. Good, good, good stuff! oh Forgotten God? i haven't read that one - but i am a huge fan of Crazy Love! 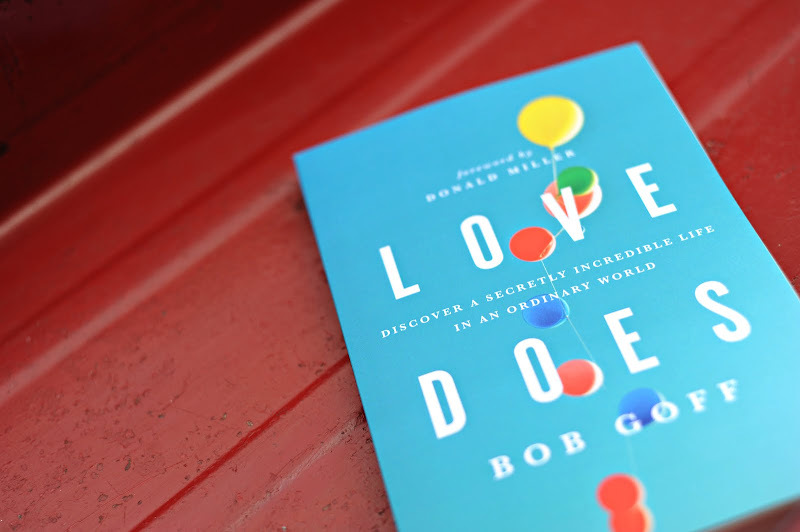 Lovely images and the Love Does book is intriguing. Adding it to my "Read" list now. I just finished the Japanese (translated to English) 1Q84 which was beautifully written but oh so long. 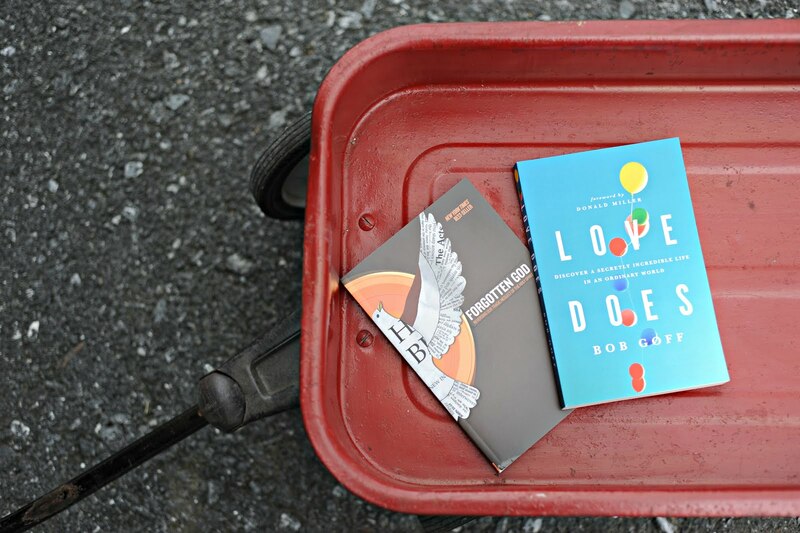 Read the oldie but goodie getting organized self help, "Getting Things Done" before that. Now I'm working on Spent (a tale of credit card and shopping addiction woes) and The Writer's Diet (by the author of The Artist's Way). 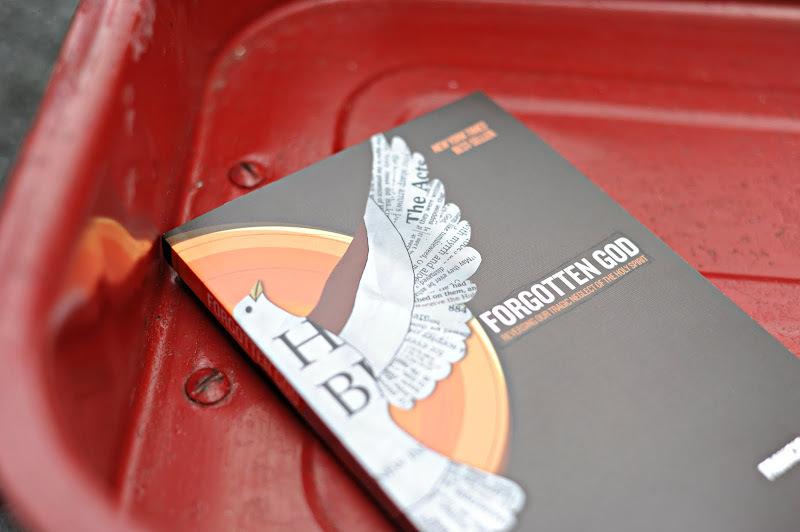 Forgotten God is phenomenal, as is its author, Francis Chan. Great choice. Prepare to be challenged!